Truth on the Edge is an introduction to a new philosophy of objectivity, inspired by the Buddha’s Middle Way but worked out in entirely Western terms. 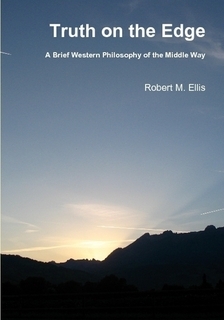 Robert M. Ellis’s philosophy of the Middle Way was originally developed as a Ph.D. thesis, A Theory of Moral Objectivity, but this book is intended as a more accessible introduction to this philosophy. 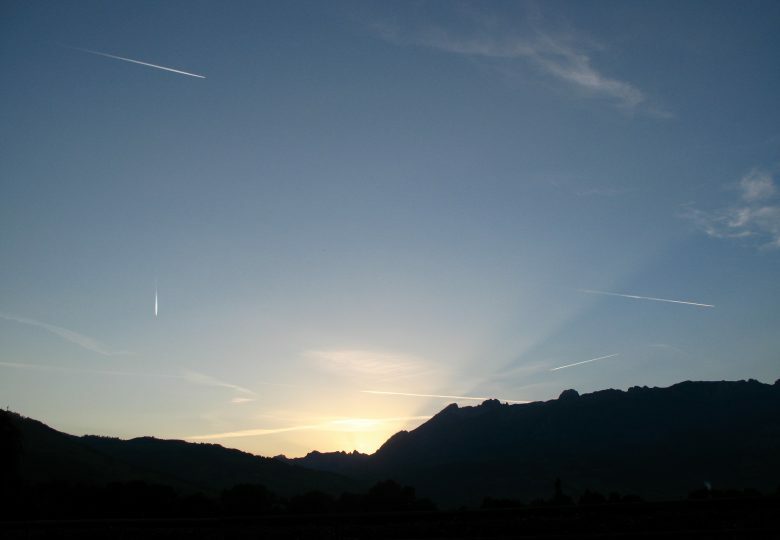 The key theme is the idea that we are not justified in making any claims about truth, whether moral or scientific, but the idea of truth is still meaningful. Instead of either making or denying metaphysical claims about truth, we need to think in terms of incrementally objective justification within experience. The book follows through the implications of this argument in relation to psychological integration, responsibility, ethics, science, religion and politics, and finally applies the Middle Way to contemporary problems such as Global Warming and the World Food Crisis.